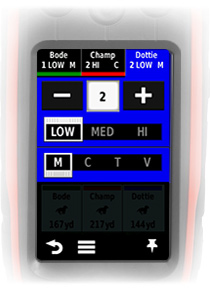 Shop now and save with our specialized Alpha hunting packages. 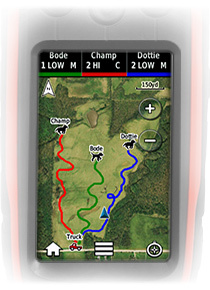 Deer Dog Bundle, Hog Wild Bundle, Ultimate Hound Bundle with the DriveTrack 70, & Build Your Own Garmin Alpha Bundle. *Would you like to add a name tag attached to antenna keeper? 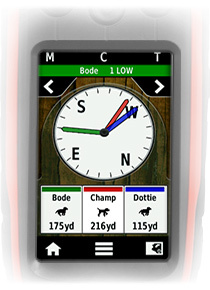 Garmin Alpha 100 TT15 3 Dog Collar Combo. 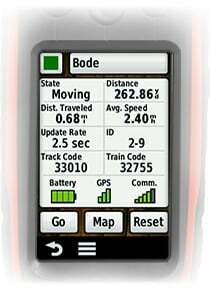 Garmin thought of pretty much everything when they expanded on the Garmin Astro technology and merged it with the Tri-Tronics Trashbreaker series to combine into one awesome dog GPS tracking and training system. 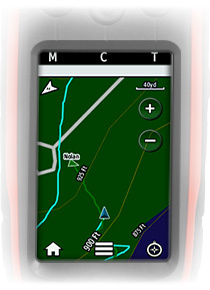 The Garmin Alpha has a larger built in memory of 4 GB; however 3.5GB are being consumed by the 100K TOPO map that is built into the Garmin Alpha handheld. There is still an MicroSD memory card slot so you add additional memory to hold information such as your FREE 1 YEAR Birdseye satellite imagery. Included in your bundle is a standard black and grey Garmin Field Bag however you have the option of one of our camo or bright colored collar bags. We suggest if you purchase more than 10 collars that you upgrade to our medium collar bags. Collar strap is changeable and Outdoor Dog Supply offers 30 different colors to choose. NOTE: Small dogs 11-13″ neck must select NO ring option. 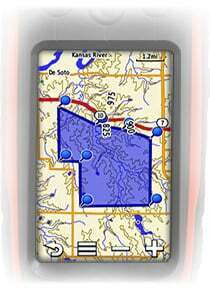 Garmin Alpha 100 100K Maps include the following states: Alabama, Arkansas, Alaska, Arizona, California, Colorado, Connecticut, Delaware, Florida, Georgia, Hawaii, Idaho, Illinois, Indiana, Iowa, Louisiana, Kansas, Kentucky, Maine, Maryland, Massachusetts, Michigan, Minnesota, Mississippi, Missouri, Montana, Nebraska, Nevada, New Hampshire, New Jersey, New Mexico, New York, North Carolina, North Dakota, Ohio,Oklahoma, Oregon, Pennsylvania, Rhode Island, South Carolina, South Dakota, Tennessee, Texas, Utah, Vermont, Virginia, Washington, Wisconsin, West Virginia, Wyoming.